Our yoga wear made by Nylon/Spandex 260-300g.Fabric feature are wicking, breathable, four way stretches, durable, soft. Our production line including: sports, fitness/yoga tank top, bra top, pants, shorts,jackets, hoodies.OEM,ODM designs are welcome. cooling,Stitched with active seam for stretch and comfort,reflective printing ,seamless tape tochnology used professionally.Versatile and fashion style pieces not only look great on but also come packed with the power of safe and comfortable. Our active hoodie jacket made by 100% polyester brush 240g. It's functional and comfortable , can be breathable, quick dry and spandex. Brand&logo printing ,private label,hang tags, package customization are welcomed. A excellent higher-level supplier, This supplier has been verified onsite by world-leading inspection company, A knitting factory own R&D team and automation equipment. Independent R&D department, own fashion brand-SILIK. Professional design team, announced 300 styles yearly. factory daily capacity reached about 2000sets,Own Automatic hanger system, Automatic cutting bed . 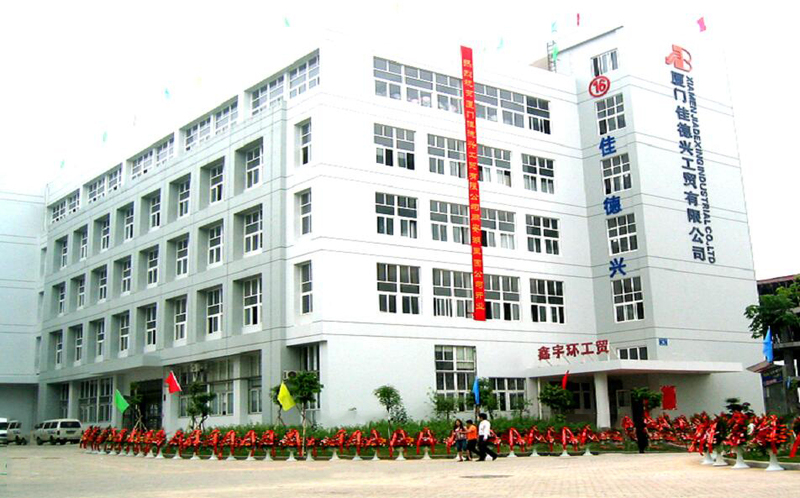 Professional sales and customer service team, strict quality control system to each process of production. - ODM expert. - Automatic hanger system. -Announced 300 styles products one year. Comforable fabric： 87%Nylon/13% spandex: 300gsm-310gsm ;92% Nylon/8% spandex: 240gsm-260gsm;Customized Multi –purpose： Yoga,Fitness ,Ride , Run ,gym , Climb mountain . Product Feature：Wicking,Anti-UV,wear resistant,good elasticity,not easily deformed, antimicrobial wrinkle free.